Today has seen the release of a debut trailer for Mystery Case Files: The Malgrave Incident, currently in development by Big Fish Games for the Wii. 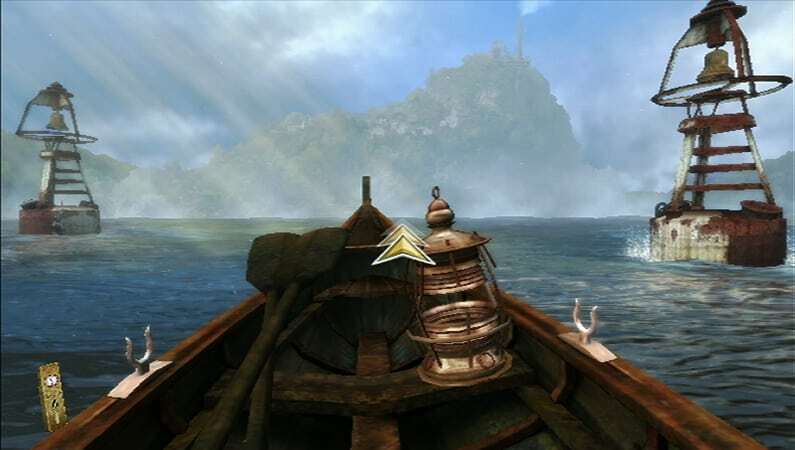 Transporting players to the enigmatic Malgrave Island, you’ll find yourself tasked with hunting for hidden objects and solving puzzles as you collect a magical dust scattered throughout the island. Multiplayer also features, allow players to team up to crack the case together or go head-to-head in a competitive hunt for hidden objects.